Correction map grid point is enlarged to 10×10. Pressure correction range is increased to ｰ180～180. More precise correction is possible for modern smaller sized turbo. 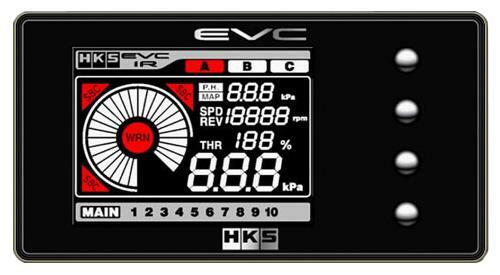 EVC6’s TFT full color monitor is upgraded for better visibility with a new color pattern. 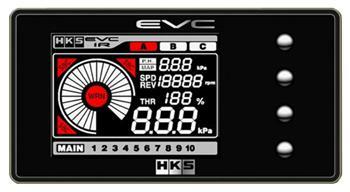 Monitor Navigation System easily leads the user to the correct setting and logging screens. The proven Stepping Motor is utilized as a valve unit.